Date TBA A night of great food, live music, and auctions to raise money for the Greeley Stampede Foundation and education in Weld County Colorado. 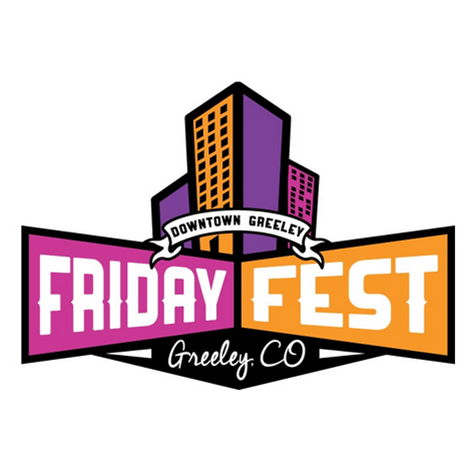 Date TBA Head to Downtown Greeley's 9th Avenue Plaza for a night to ring in the Stampede season with live music, street performers, and Greeley's unique go-cup service. 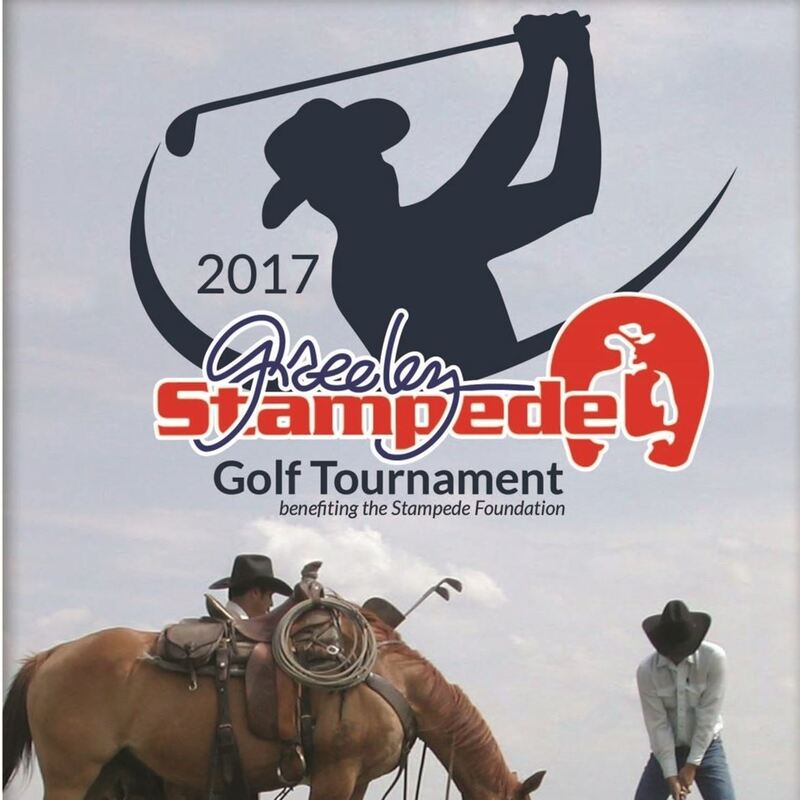 Date TBA T-off to support the Greeley Stampede Foundation and education in Weld County Colorado. Sponsorships and teams available for purchase. Date TBA Join the Greeley Stampede Foundation to celebrate our western art show at the opening night gala. 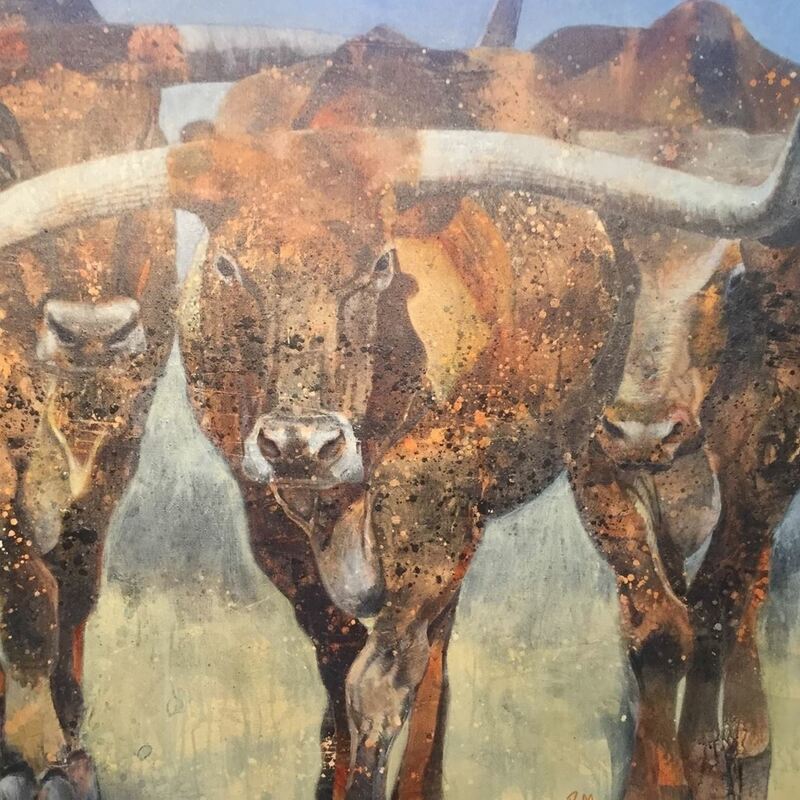 Meet the artists and purchase fine, western art for your home.